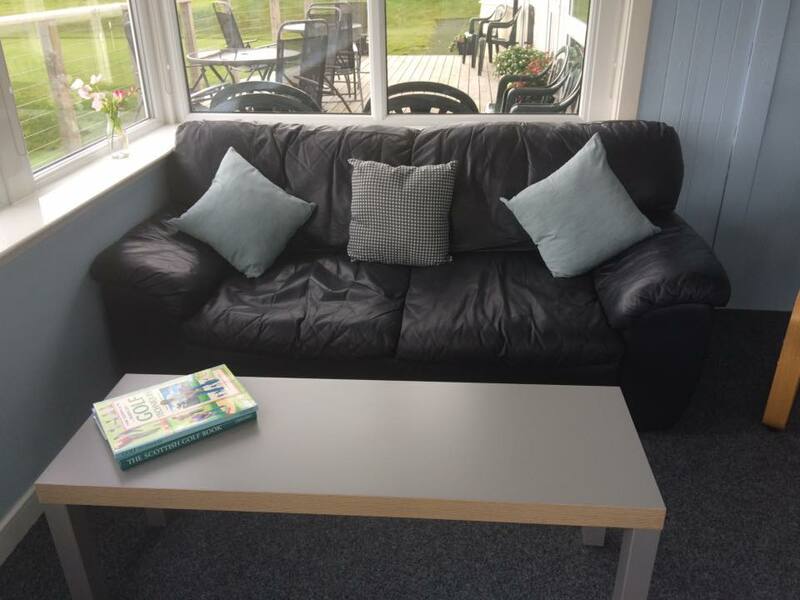 Skelmorlie clubhouse can provide either hot or cold refreshments, including coffee, tea and a good range of bar drinks and light snacks, such as chocolate bars, nuts and crisps. 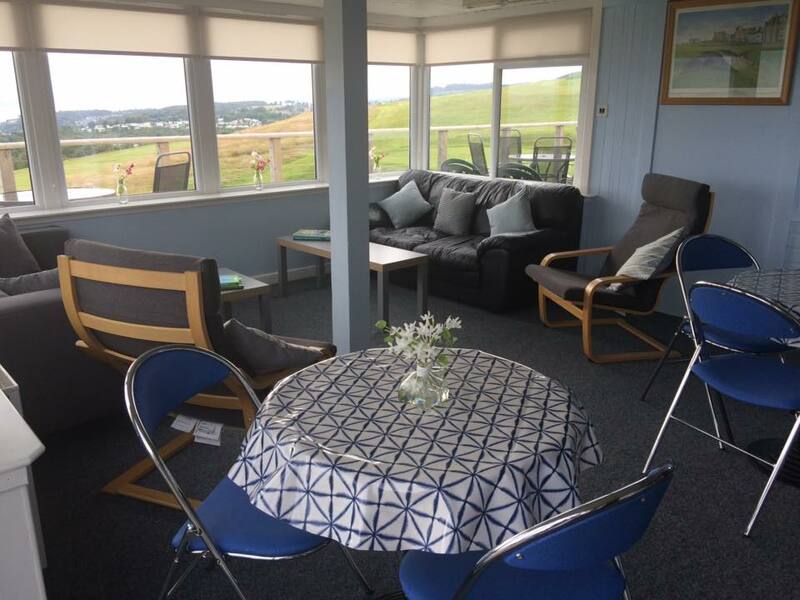 The clubhouse has a cosy lounge area with wonderful views out across the Clyde to the islands, and hills and mountains of Argyle & Bute. When the weather is fine, the balcony area is a great place to sit and take in the views whilst enjoying your drink and the surrounding scenery. 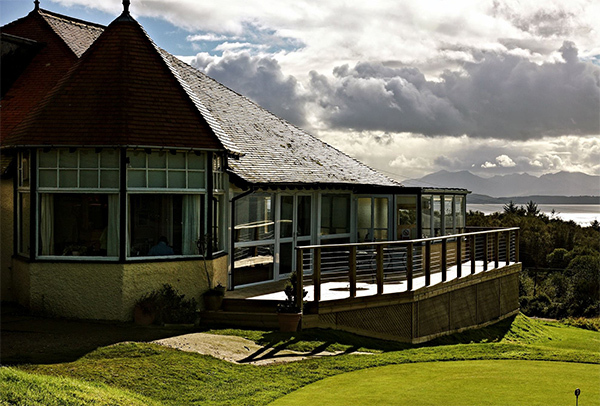 The clubhouse can also be hired out as an event venue, including birthday parties, anniversaries and even for weddings at a very reasonable cost – please enquire at the bar or directly to the club secretary for further details – secretary@skelmorliegolf.co.uk. If your a local club or association and wish to make use of the clubhouse then please contact us to discuss your specific requirements.